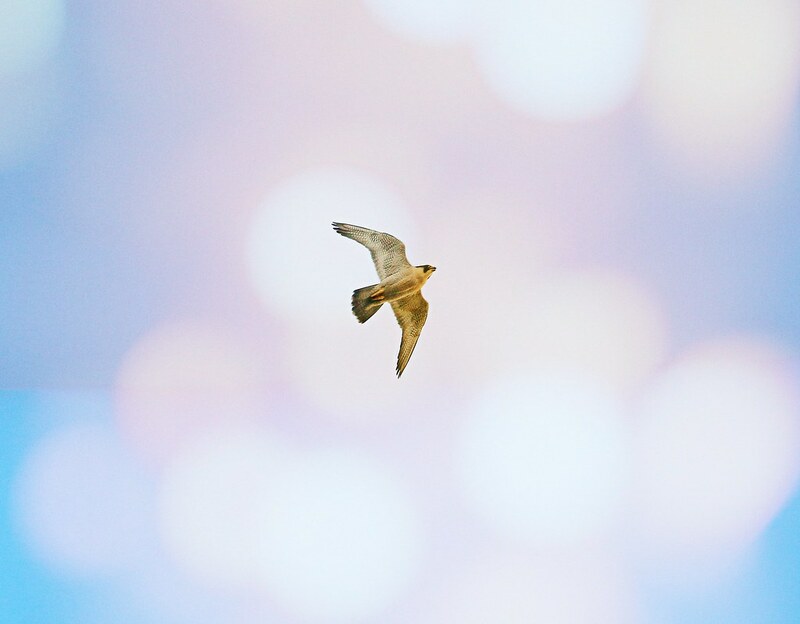 While watching the hawk nest on Avenue A, I've seen several other wild creatures sharing the sky. Late one recent afternoon, this Peregrine Falcon zoomed up the avenue to 5th Street, where Christo was perched on one of the Village View buildings, and started chasing him around. 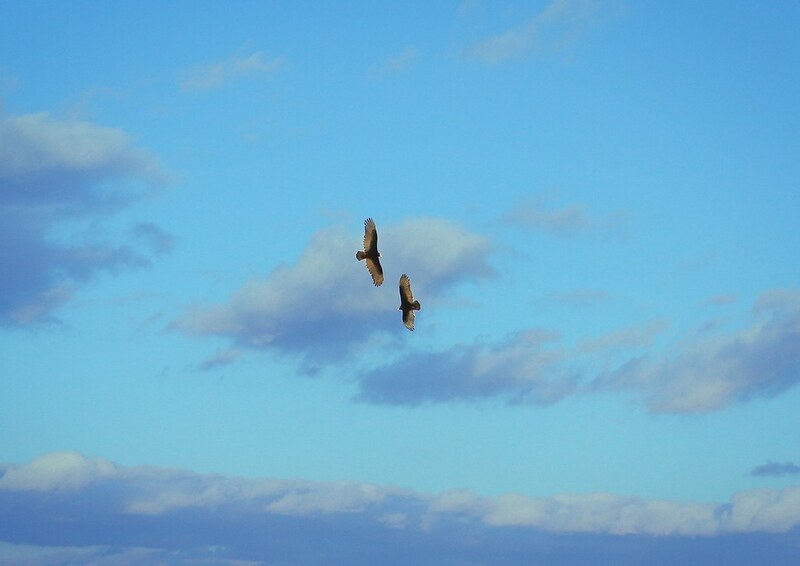 They circled each other several times - so fast I couldn't photograph them together - then the falcon headed NW, up First Avenue. A couple of days later, I spotted two Turkey Vultures gliding straight up Avenue A, right over the nest at 3rd Street. About an hour later, two vultures glided in the opposite direction, south on A. Were they the same or a different pair? I'm not sure, but four vultures were spotted over Washington Square Park on this same day. 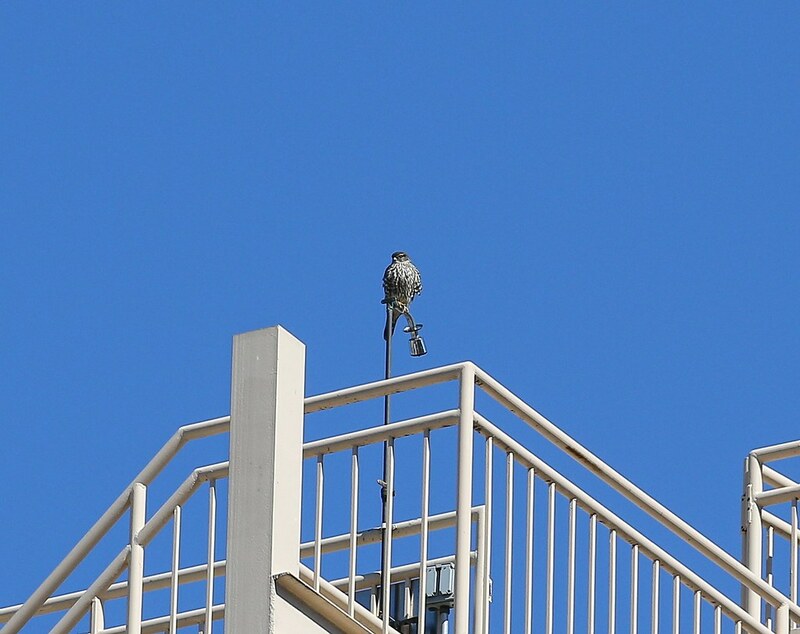 Yesterday, I was totally surprised to see this Merlin casually perched on a rooftop shower head on 6th Street & Avenue B. I've never seen one in this area, so this was pretty exciting for me. After a few minutes, it took off towards Tompkins Square Park.